This hotel has gone into administration and is no longer accepting bookings. 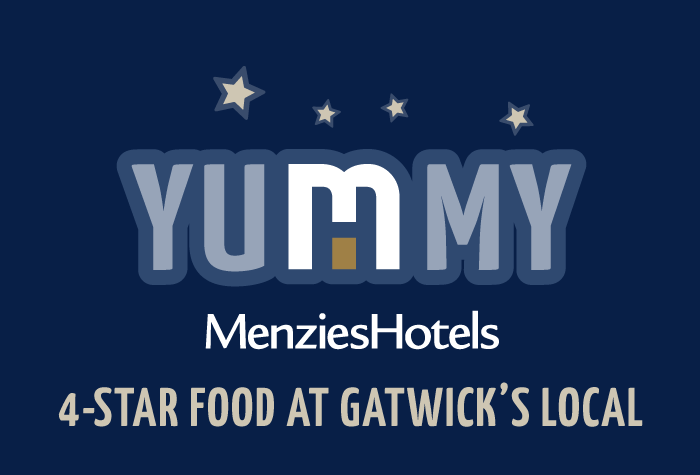 For a similar stay at Gatwick, we recommend the Ramada Plaza or the Courtyard By Marriott. A pint of real ale, traditional pub grub and beautiful British countryside nearby? Maybe not what youre looking for in a holiday destination, but if you want a quintessentially British start to your holiday, the four-star Menzies (formerly the Menzies Chequers) is the hotel for you. 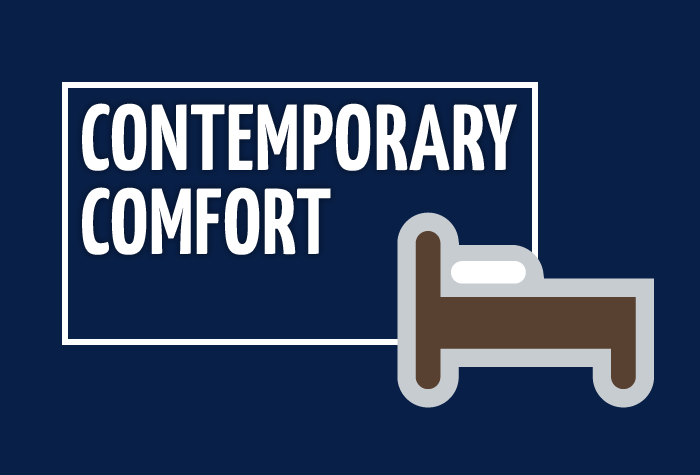 Dont take that to mean its old fashioned, though  the contemporary decor, modern restaurant menu and free wifi ensure its bang up to date. Good job, then, that there are rooms for up to five people, including four adults - no one should miss out on this Gatwick hotel. 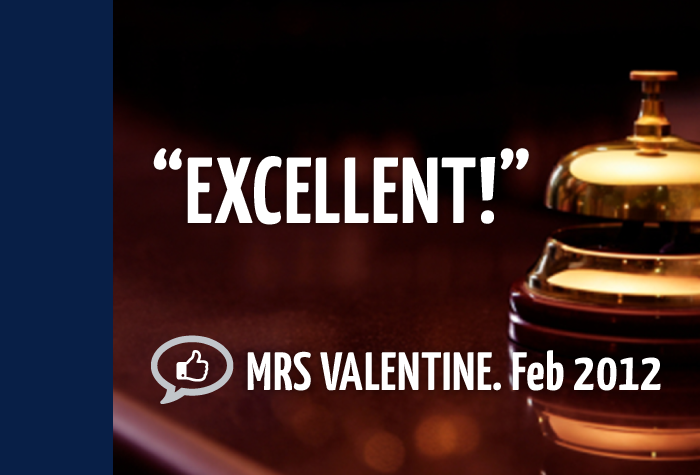 The facilities were as described and the staff were extremely helpful. Arrived at the hotel and they didn't have our booking, finally found us a room - twin not double, old fruit left in the bin! Yes everything went very well, lovely hotel, good meal,the taxi was 45 mins late but traffic was bad, and they kept us informed, so not a problem, all good value for money. Our customers rated Menzies Chequers on average 8/10 (628 reviews). 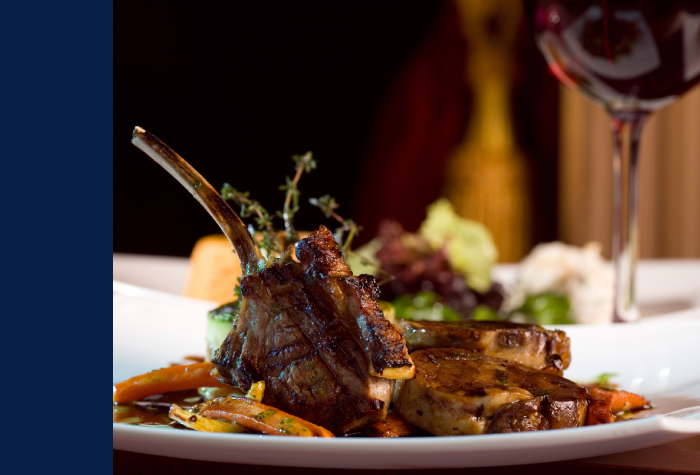 Read Menzies Chequers reviews. 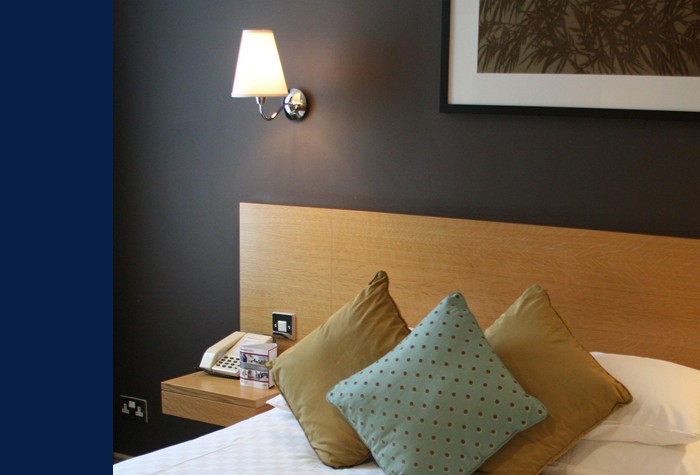 The Menzies has a fresh, contemporary feel and a wide variety of rooms. Rooms can accommodate up to five people, including four adults, all sleeping on proper beds, and the large number of connecting rooms means even larger groups can be accommodated comfortably too. If you're coming by car, the Menzies is easy to find. It's on a main road, just a few minutes from the M23, and it's easy to get to from the M25 at Reigate too. The hotel has a large car park with CCTV, barriers and a fence where you can park overnight, and there are a myriad of options when it comes to what to do with your car while you're away, from leaving it at the hotel to having it brought to the terminal when you return from holiday. If youre coming to Gatwick airport by public transport, Gatwick airport and Horley train stations are both a five-minute taxi ride away. There are regular trains to both stations from London. To get to either the North or South terminal, the hotel can book you a taxi for a flat fee of just £6 per party of up to four people. The journey takes around 10 minutes, but allow plenty of time as there can be traffic on the busy A23. The Menzies has a bar and restaurant with a modern a la carte menu, as well as an adjoining pub which serves simple meals and affordable drinks. 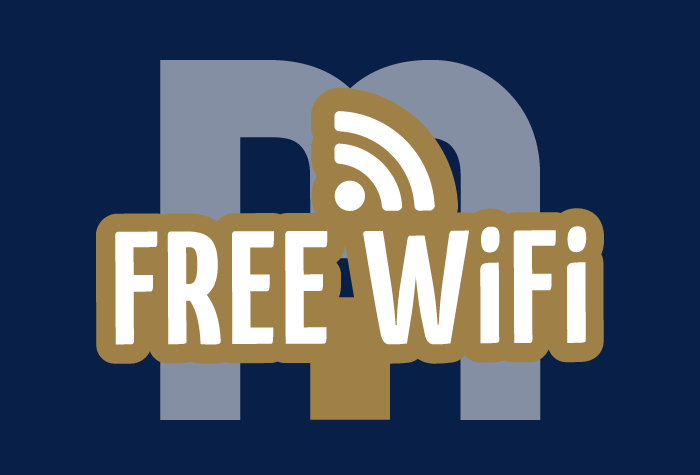 Theres also free wifi throughout the hotel. Families and groups - There's an impressive variety of rooms at the Menzies, with some sleeping up to five people, and 14 connecting rooms. Whatever size group youre travelling in, theres a room here that will fit you. Children are also welcome in both the pub and the restaurant at any time. Food - Guests at the Menzies have two great options for food in the evenings. 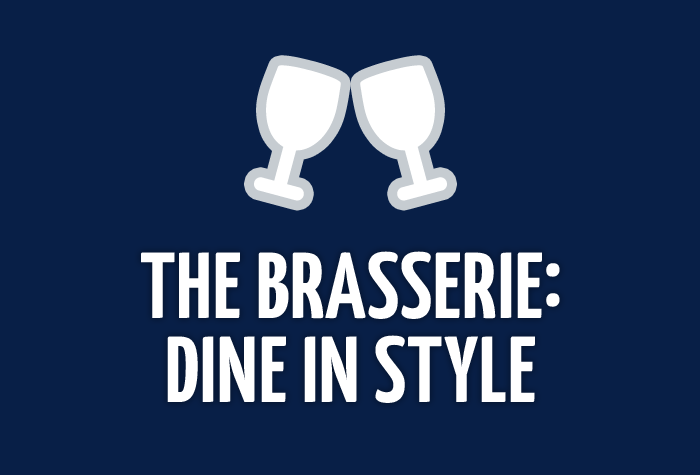 The pub serves simple pub grub, while the Brasserie restaurant offers a sophisticated, international menu. Theres also a 24-hour room service menu, and bar snacks and light bites are served all day in the lounge bar. Parking - There are five options when it comes to where to leave your car. You can leave it at the airport itself, in one of the secured long stay car parks; at the hotel; or with Airparks, a secured car park just outside the airport. Alternatively, you can have your car collected from the hotel by parking company Maple Manor at Gatwick, taken to their secured car park, and brought to the terminal for you when you return from holiday. Earliest check in at the Menzies Chequers is 14:00. Parking overnight at the hotel costs £5. Transfers to and from the airport are by taxi. The hotel has agreed a lower rate with a local cab company, and the cost is £6 each way for a maximum of four people. Exit the M23 at junction 9 and follow the signs for Gatwick airport. At the first roundabout go straight over. At the next roundabout take the last exit towards A23. At next roundabout turn right, sign-posted Redhill A23. Customers will see the hotel on the left after the Shell garage. The latest check out time at the Menzies Chequers is 11am. Good times: Taxi transfers to and from both terminals are available to pre-book at reception. The journey takes 10-15 minutes and costs about £6 each way. 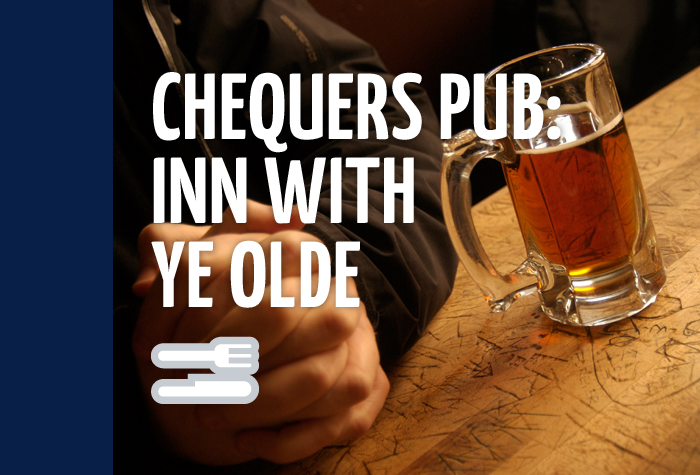 Good tips: You won't have a dull moment in Chequers, the traditional pub. And booking Menzies' legendary breakfast now will save money. Disabled facilities Disabled facilities are available on request.